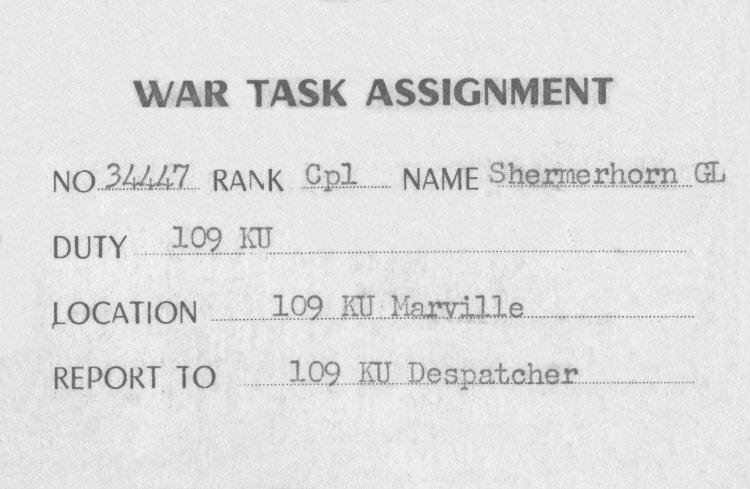 Front of War Task Assignment card - October 1965. 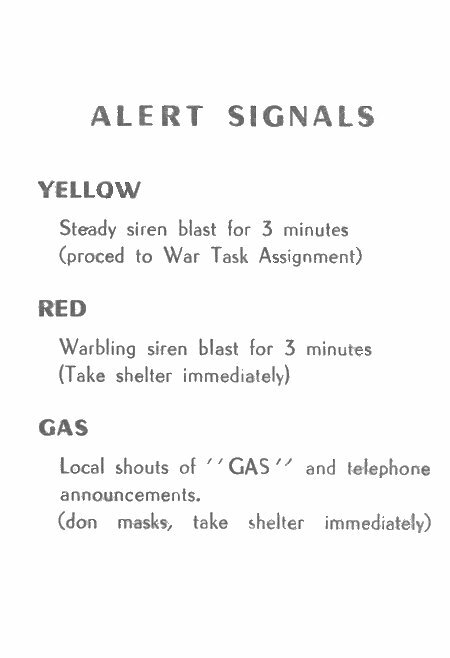 Back of War Task Assigment card - October 1965. Atomic, Biological and Chemical Warfare booklet - June 1955.